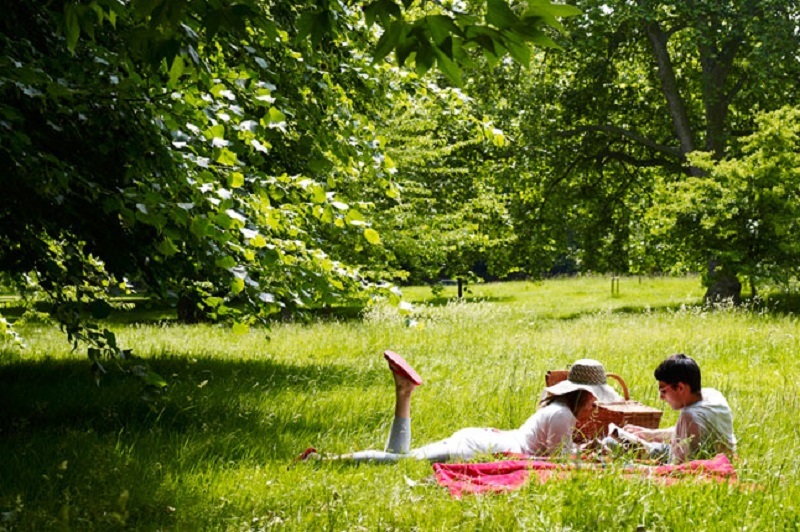 February might be the official month of love but Spring is the unofficial season of love. In Summer it gets too hot for all that business and all you really want is an ice lolly and a pair of flattering cut-off denim shorts. Whereas Autumn is all about eating apple crumble & custard to be bothered with all that. There’s just something about the extra hours of daylight, the daffodils and the fact you no longer require thermal layers to leave the house in Spring that makes us more sprightly. Romance is clearly ripe for the picking. While you may agree love is in the air at Springtime you may not agree Glasgow is the place to flaunt it. Yeah Glasgow has a reputation for being, shall we say, ‘rough around the edges’ but don’t take it seriously, it’s just a bit of banter. I promise, you & your beloved/Tinder match aren’t going to be mugged, stabbed or murdered while on a Weegie date. So if you fancy a little frisky Springtime love in the Weeg, here’s my top Foodie Dates to do it. There are several beautiful parks dotted around the city. Kelvingrove Park, Queens Park, Pollock Park, Alexandra Park and my personal favourite, Glasgow Green, are all within walking distance of the city centre. 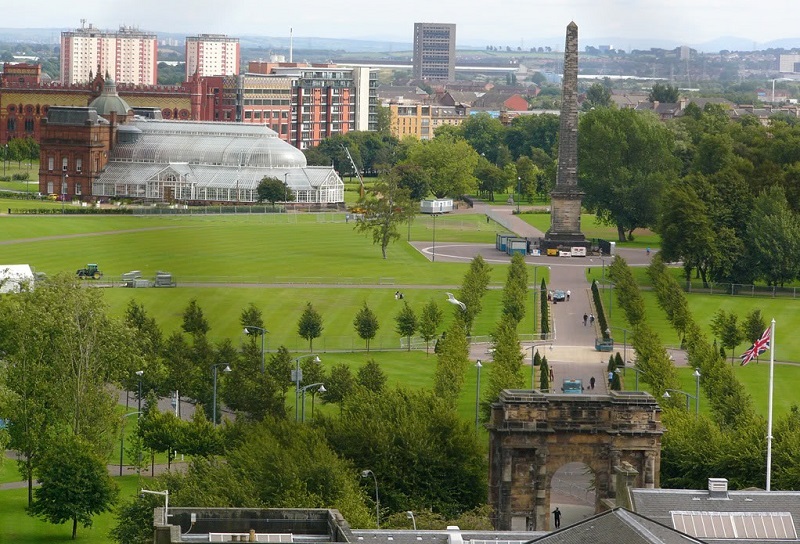 I say go for Glasgow Green, it may be bordered by 3 neighbourhoods with the roughest reputation, but that’s all long gone. Glasgow Green is beautiful and provides lots to do. 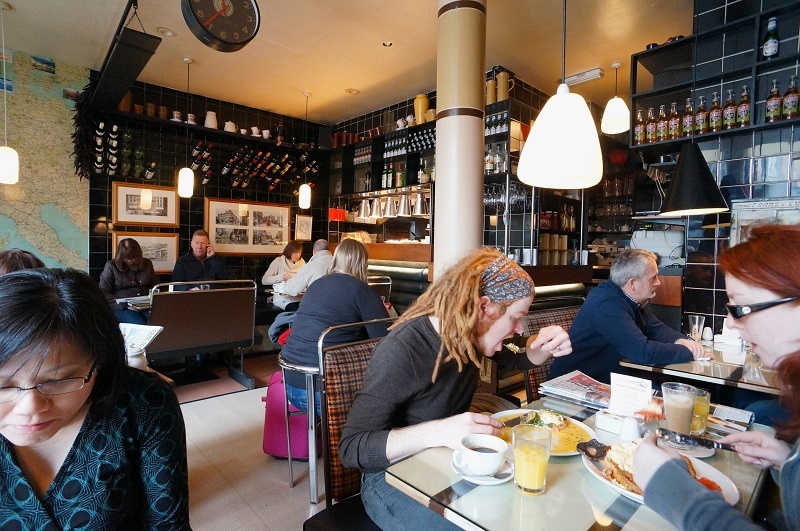 Transeurope Cafe is easily the best place to brunch in the city centre. Its an affordable little hole in the wall whose Eggs Benedict/Royale/Florentine are to die for (its all about the hollandaise sauce) and the quirky interior keeps me coming back. They have vintage First Bus seats for booths, maps and chalkboards adorn the walls and I swear the service is speedy and friendly every time I go. 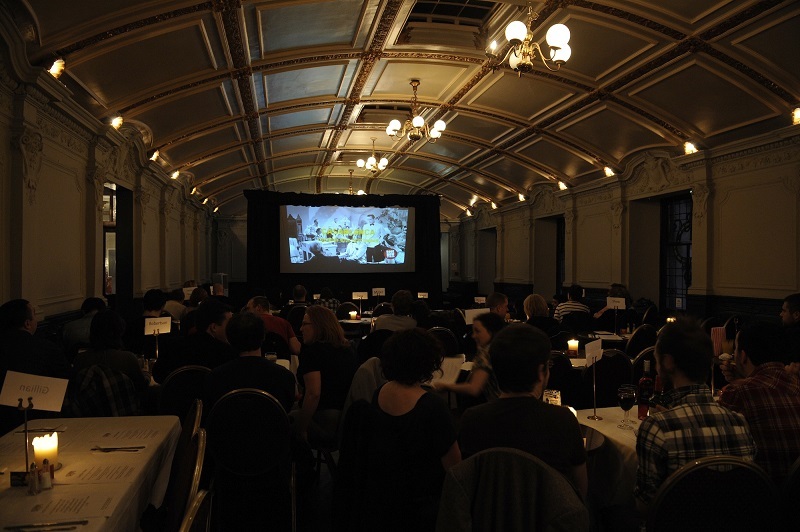 The Date: Grab a booth and cosy up for a couple hours while you share eggs and Sunday papers. Metropolitan does to cocktails what Transeurope does to Brunch, that is, they make them ruddy brilliant. There are tons of cocktail bars in the city, so why go to Metro? First up, its based in Merchant Square, which with its fairy lights and cobbled stones, is probably the most romantic spot in the city for food. Secondly, Merchant Square has some ruddy good restaurants, so if you’re up for a spot of wining & dining, this is the place to go. Finally, the selection and quality of cocktails at Metropolitan are second to none. The fruit is always fresh, the ice is always crushed and I always end up hammered after 3. The Date: Gussy up, and gaze into one another’s eyes under the twinkly fairy lights and sample as many cocktails as you can before you pass out. Krispy Kreme may be the creme de la creme of the doughnut world but you know what, Edinburgh can keep their KK because we have Nics. 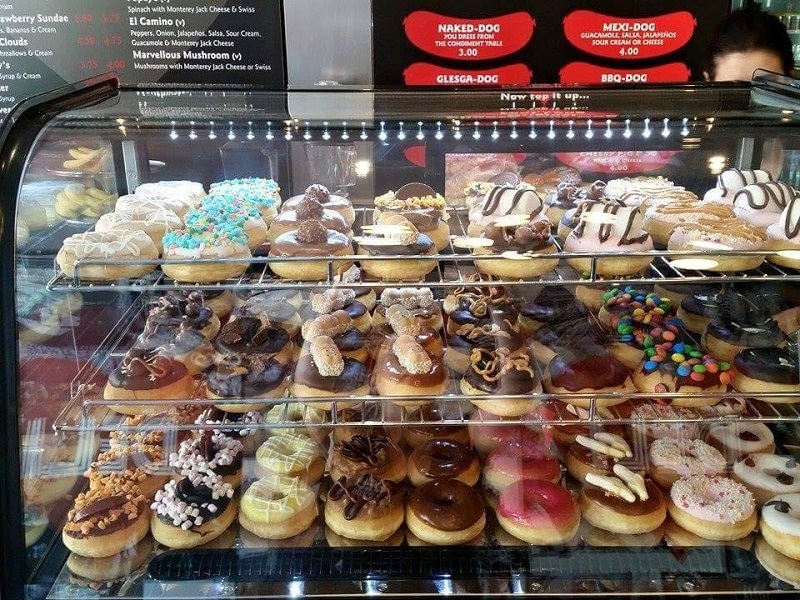 Nics NYC Deli, in St Enoch Square and Byres Road, is THE place for all your doughnut needs. It’s perhaps not enough for a full blown date but perfect for an ‘on the way home rendezvous’. The Date: Stop in at Nic’s after the cinema and indulge in a couple doughnuts and milkshakes. Nestle yourselves in a quiet corner and feed each other glazed morsels of doughy delishness. 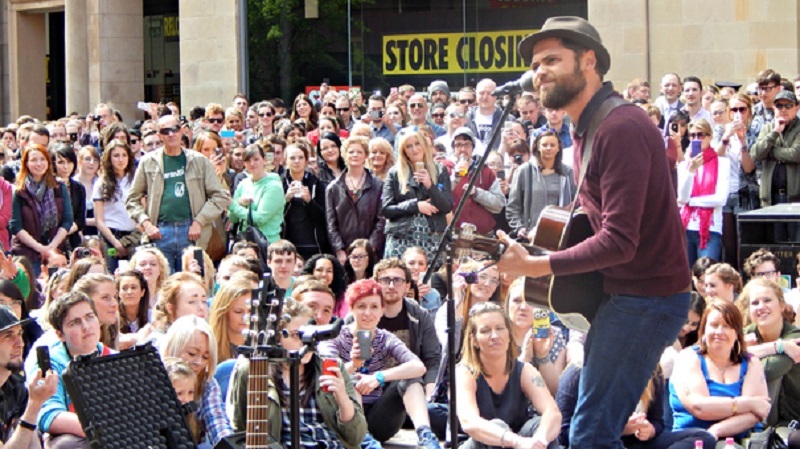 When the sun comes out and the taps come aff, us Weegies can be seen jostling for space on the steps of the Royal Concert Hall at the top of Buchanan Street. Its the perfect city centre spot for people watching, a little bronzing and enjoying the excellent buskers. 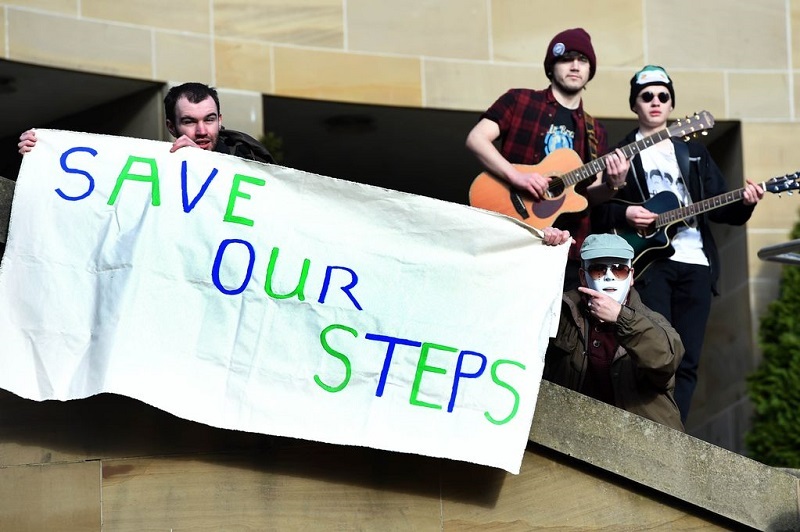 Sadly there are plans to remove the steps & expand the shopping centre, so enjoy them while you can! The Date: Purchase some Frappacinos from Starbucks round the corner on Sauchiehall Street and plonk yourselves on the steps. This is a good opportunity for passing the time when you aren’t ready to end the date. At first appearance, Sloans didn’t do it for me. It looked like an old man’s pub, which add to the fact it was down a quiet alleyway, didn’t seem particularly enticing. 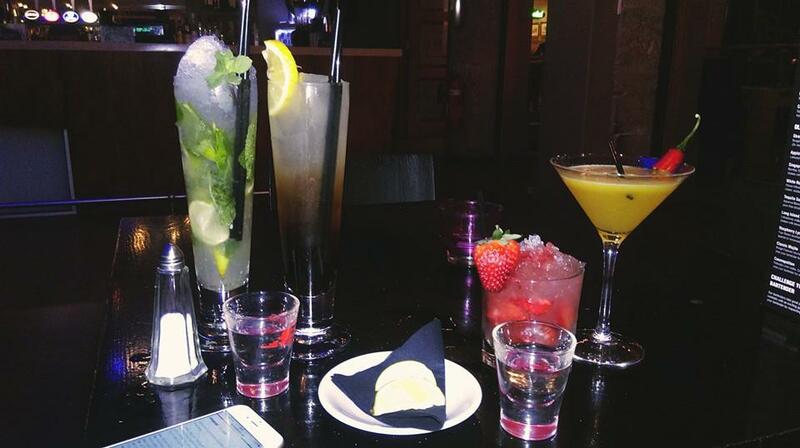 Enter and explore what Sloans has to offer and its suddenly a fab location for a casual date. Pub Quizes, Friday Ceilidhs, A Scottish Macaroni Appreciation Club (SMAC), Musical Bingo and a quirky market, Sloans offers a plethora of entertainment for lovers looking for some laid back fun. 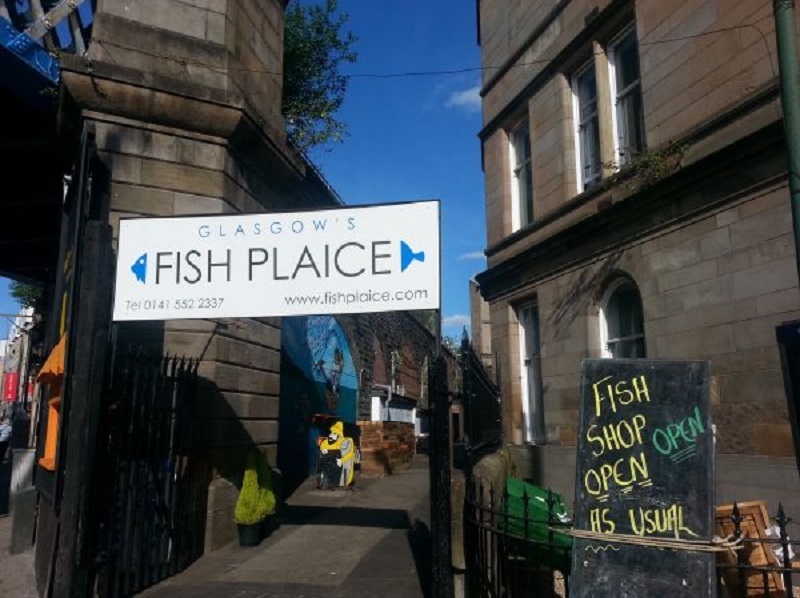 The Fish Plaice has been trading for over 40 years in Glasgow’s Saltmarket and it offers a great selection of fish, game, poultry and seafood. So if you’re planning to cook a meal for your luvvah head on over here for their pick of the day. The Date: You can’t go wrong with mussels, fresh bread & white wine. Buy 1kilo of mussels from Fish Plaice to share. Click here for a recipe. Serve this with crisp white wine and a loaf of good shop-bought crusty bread. This is the kinda meal which looks elegant but is really effortless. A little Barry White downloaded from Spotify and candlelight will woo any man, woman or beast.